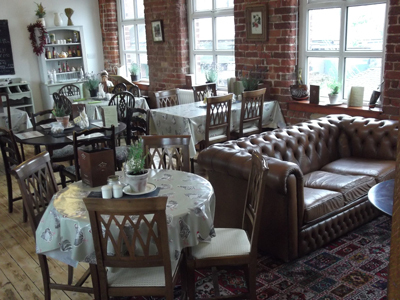 Relax in The Loft Café run by award winning chef Ian Woodhouse. 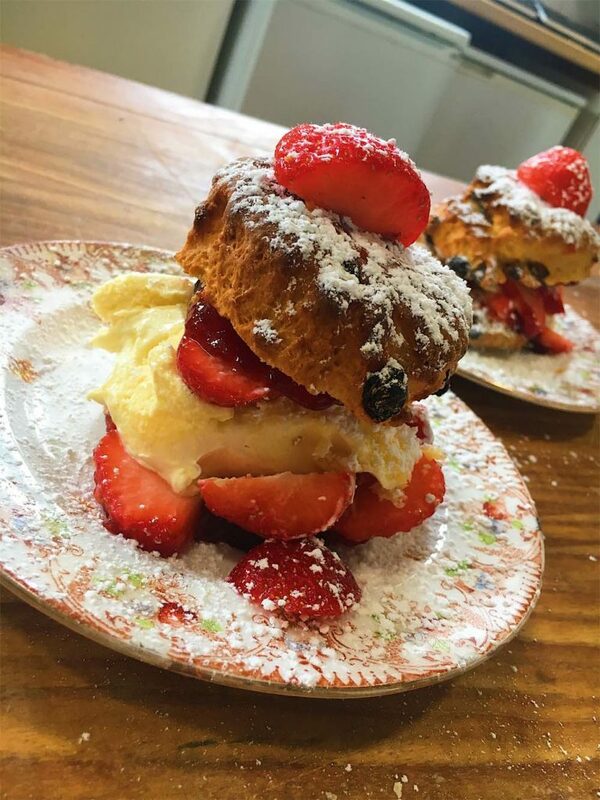 We are a Licenced cafe on the top floor of Victoria Mill and seat approximately 40 in a comfortable environment – we offer free WIFI and have disabled access. Sunday Lunch Served 12.00 noon – 2.00 pm …. bookings welcome. 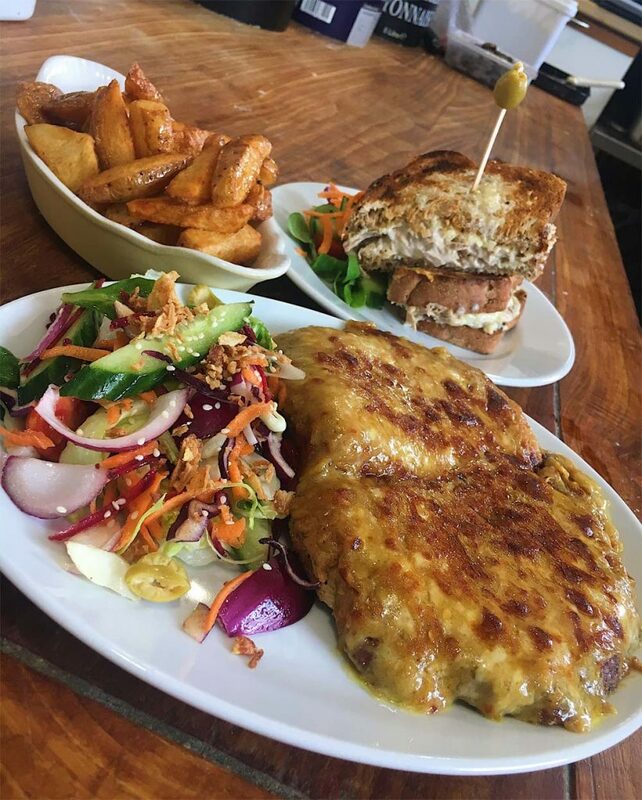 We offer Breakfast, Lunch and Daily specials and a wide range of stews, meat pies all freshly made on the day and sourced where possible from local suppliers. Vegetarian and gluten free options available daily. 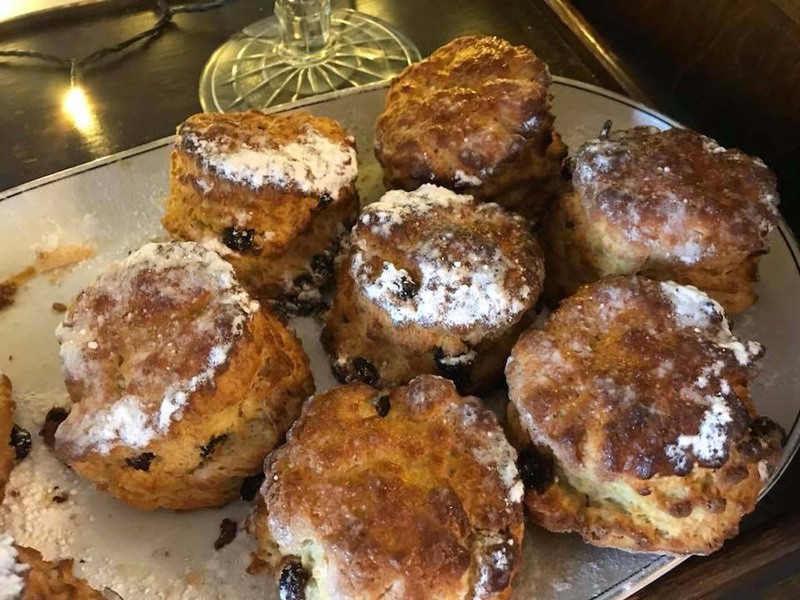 Why not try a delicious ground coffee from our Italian supplier or a freshly brewed pot of tea with a homemade scone, a slice of the chef’s homemade cake or a bowl of steamy homemade soup or broth?